Thanksgiving Day, which occurs on the fourth Thursday of November, or on November 27 this year, is one of the most important annual holidays in the United States. Millions of Americans will get together with family and friends and share a big meal centered on a big roast Turkey, and for dessert a pumpkin pie, a dish that puzzles most people outside of North America. Macy's Department Store in New York City will hold a massive Parade with huge balloons and marching bands that will be televised nationally. More importantly, even for people who do not believe in a supreme being or religion at all, thanks will be given for all the bounty and blessings that have been given to you and your loved ones for the year. 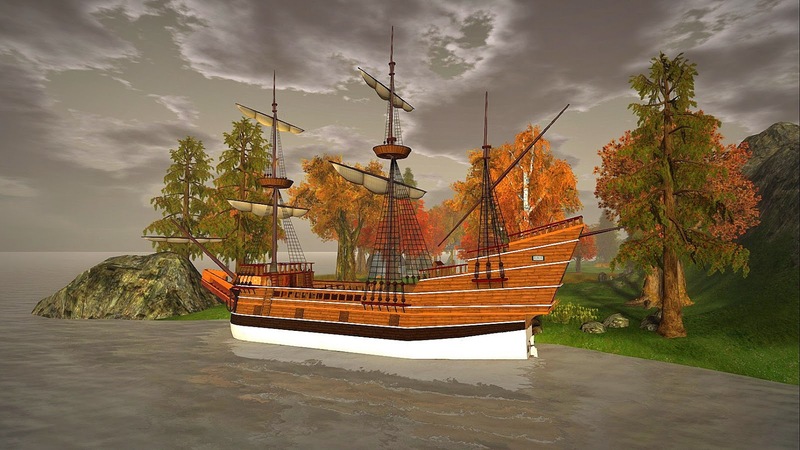 These images are of Second Life's Mayflower, the ship that took the Pilgrims, English religious dissenters, across the Atlantic Ocean from Plymouth, England in 1620, and of Plymouth village, the settlement they built when they arrived in what is now Massachusetts in the United States. The Pilgrims were in search of religious freedom, and did not want to conform to the forms of worship which were required of Christians in England under King James 1. Thanksgiving in the United States celebrates the first harvest feast that the Pilgrims held in 1621 to give thanks to God for their survival through the winter. This was all due to the help of the local Native American Wampanoag peoples, who donated food to them and joined them in a three-day celebration of about 90 Native Americans and 53 Pilgrims. 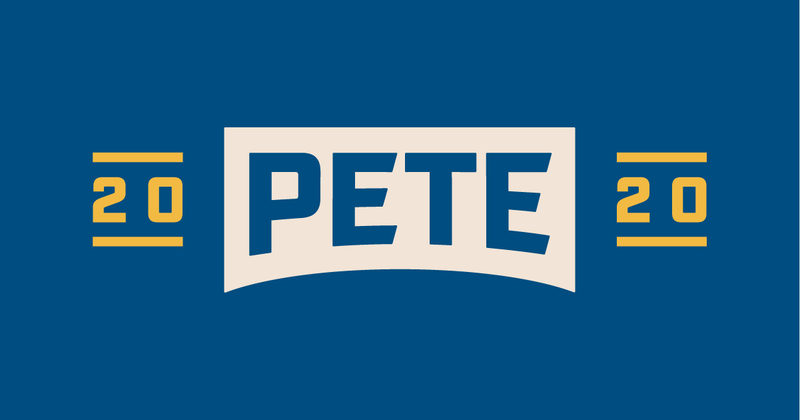 A Native American, Squanto, who spoke English, lived with the Pilgrims and taught them how to catch eel and herring, grow crops, most notably corn, and survive in the New World. Although the Native Americans would die out in large numbers from diseases such as smallpox brought over by the Pilgrims and other Europeans, the first relations between the two peoples were mostly warm, friendly, and peaceful. It is this feast, celebrated in continuity for almost 500 years, as the holiday of Thanksgiving. 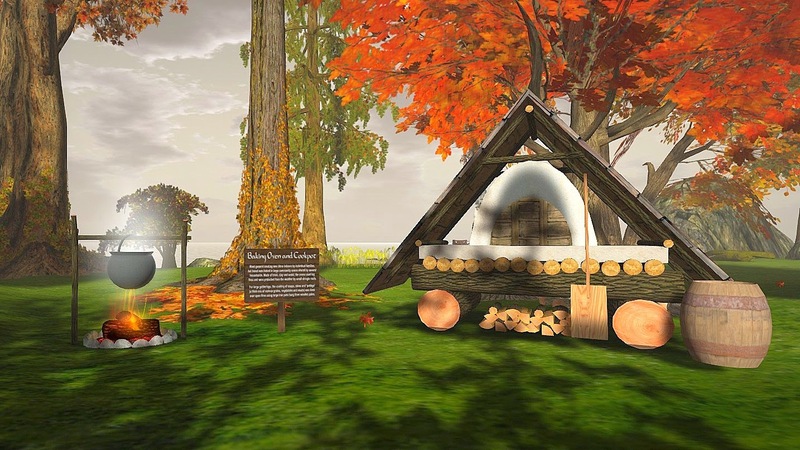 An attractive and educational virtualization of The Mayflower and Plymouth village, site of the first Thanksgiving Feast in 1621, can be visited this week in Second Life. Lora Chadbourne has created an authentic virtualization of each based on original research-- original illustrations and paintings of both were never made, or are no longer in existence. This is a very impressive work that you should see. 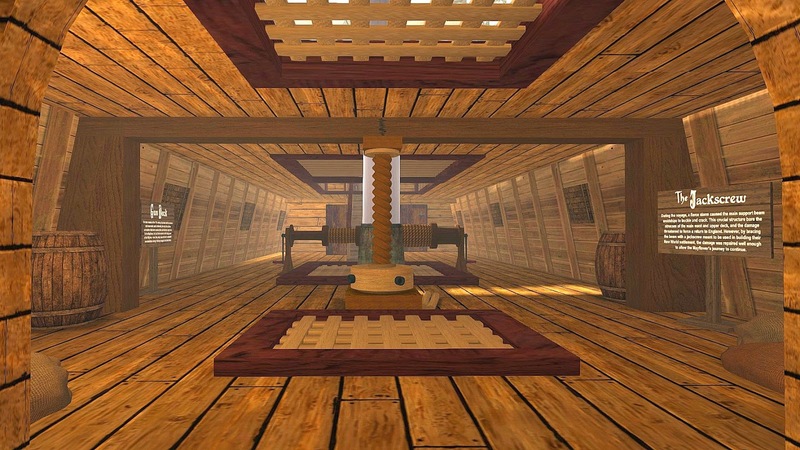 The interior of the Mayflower can be visited which gives an idea of how crowded and harrowing that first voyage in 1620 across the huge Atlantic Ocean for those 130 (the exact number is not known) passengers and crew members must have been. One touch I liked are the moving and garbling Turkeys who seem very much like the real thing. The late Autumn setting actually resembles Massachusetts foliage in mid-October and not late November. which makes sense, since many historians feel that the first Thanksgiving Feast was celebrated between September 21 and November 9, 1621. Canada also celebrates Thanksgiving on the second Monday in October, which is a more authentic day for the holiday. Thanksgiving is a unique North American tradition, whichever date is used, that allows both nations to celebrate a common heritage. 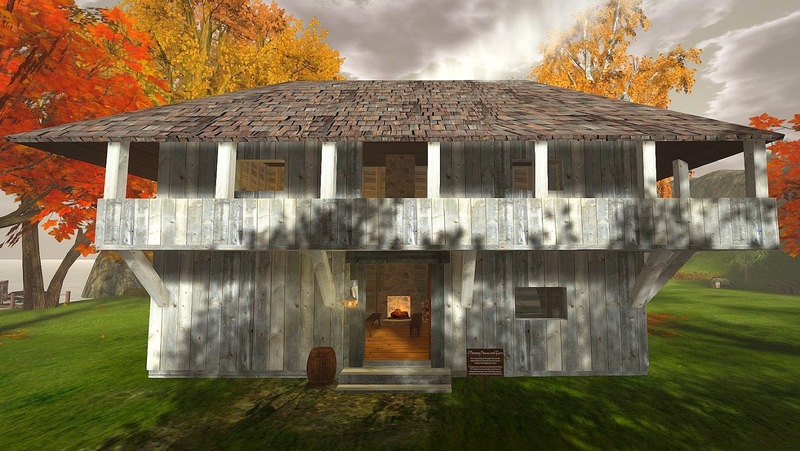 (note: All images in this post were taken with Windlight Sky Setting Verdigris). 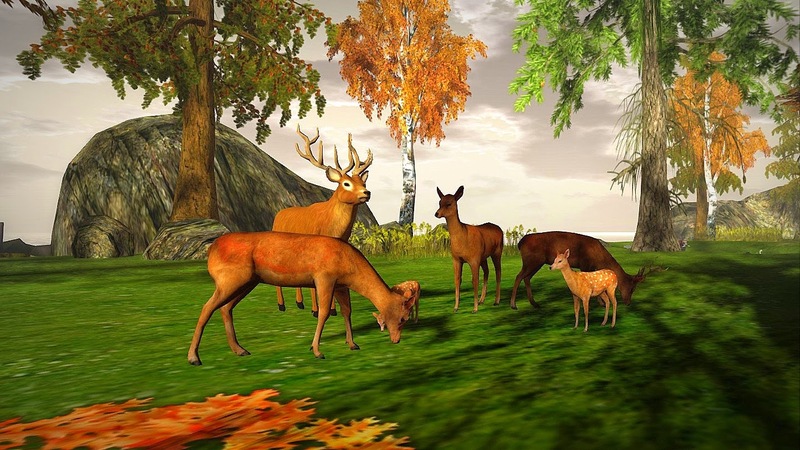 All the best, and may you, your family, and your friends have a joyous Thanksgiving Day!